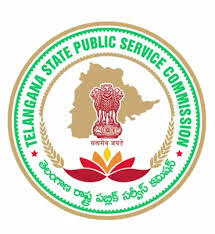 The Telangana Public Service Commission (TSPSC) has released 8792 posts through the Teacher Recruitment Test (TRT). These include 5415 Secured Grade Teacher, 1941 School Assistant, 1011 Language Pandit, 416 Physical Education Teacher and 9 School Assistant (Physical Education) Posts. The vaccinations will be conducted in the second week of February next year. All the tests are in the same way as Objective. However, any online or offline mode may be tested. Applicants also check other details related to TSPSC DSC TRT/TET recruitment 2017 like how to apply, selection process, Community wise vacancies, District wise vacancies, TS Teachers Recruitment in Telugu 2017, salary and more details are given below.